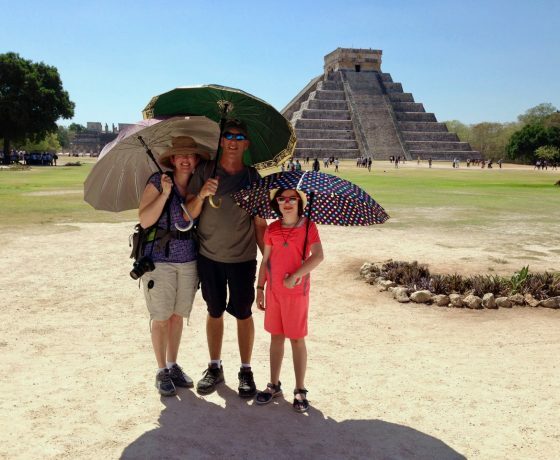 Enjoy the freedom that our small group tour of Chichen Itza offers. 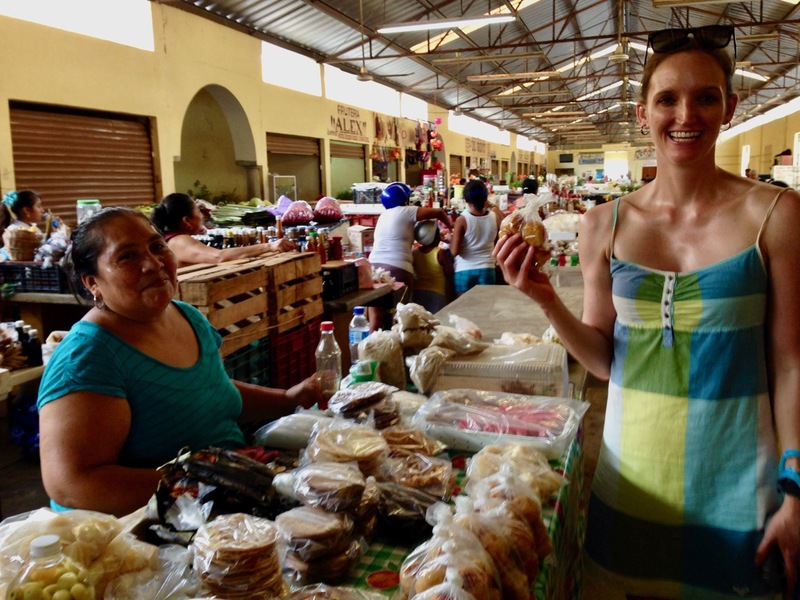 You will learn about the advanced sciences of the Mayan Civilization, as well as feel the vibrant and the rich culture found in the Yucatan Peninsula. You will visit this ancient Mayan Ceremonial Center, considered a World Heritage Site of Unesco, as well as enjoy a mayan food tour in the historical center of the colonial city of Valladolid. 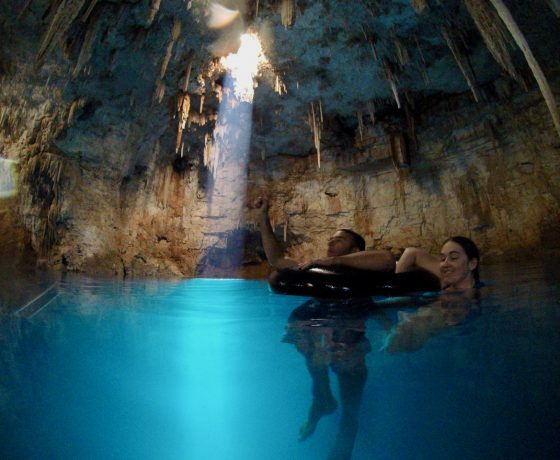 At the end of the day, you will discover one of the most beautiful and secluded cenotes in Yucatan, truly one the highlights of the day. 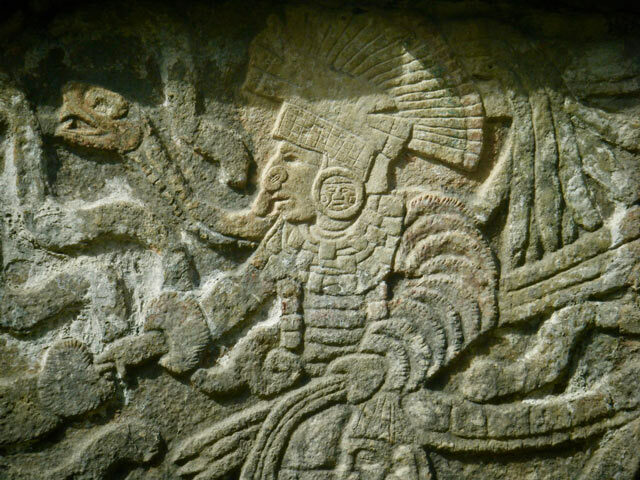 All of this while being joined by our expert in Yucatecan History and Mayan Anthropology. You will enjoy a an archaeological tour early to avoid the crowds and the heat, as well as to delight yourself from the freedom that our very small group tours of Chichen Itza provide. 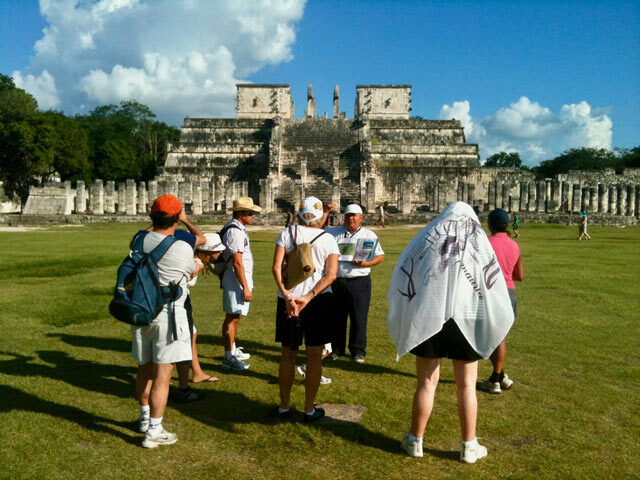 You will be joined by one of the most knowledgeable guides in Chichen Itza, you will then start a guided tour in the archaeological site where your guide while explain why Chichen Itza was an important center for the development of Science and Spirituality for the Ancient Mayan Civilization. In Chichen Itza, you will learn about the Story of Creation of the Maya Civilization, which is represented in the all the temples of this Sacred Ceremonial Center. 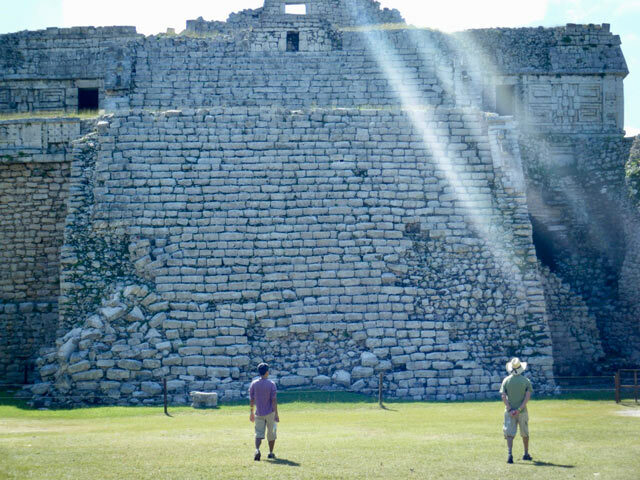 Learn about how the ancient mayan architects of Chichen Itza, were also avid astronomers that build temples to record solar alignments in key moments of the year. 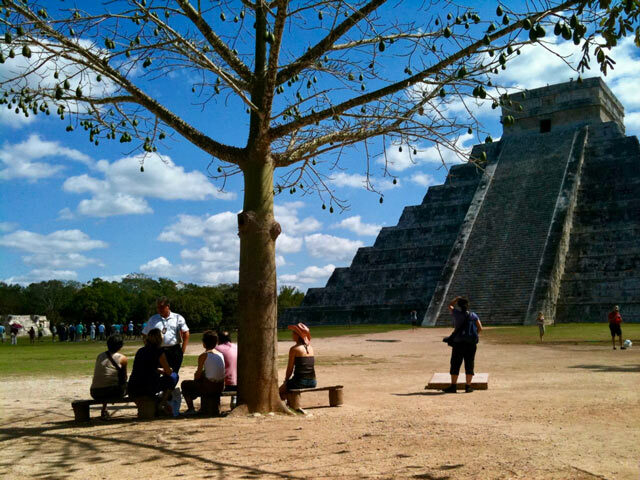 Like the Equinoxes, Solstices and other solar cycles at the Pyramid of Kukulkan, considered a New Seven World Wonder. 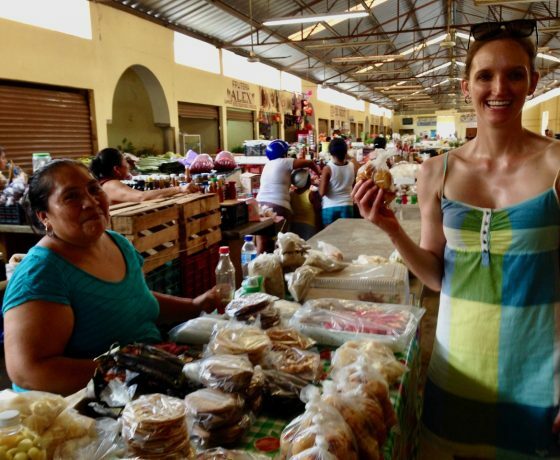 After the archaeological tour ends, we will jump back in our minivan and drive to the colonial city of Valladolid, where you will visit a traditional farmer’s market to taste some of the fresh produce of mayan farmers, and learn about the condiments of mayan food found only in this food market. Enjoy a delicious meal in the best yucatecan restaurant of Valladolid, located right at the heart of the historical center, where a XVI century Spanish Hacienda used to be. 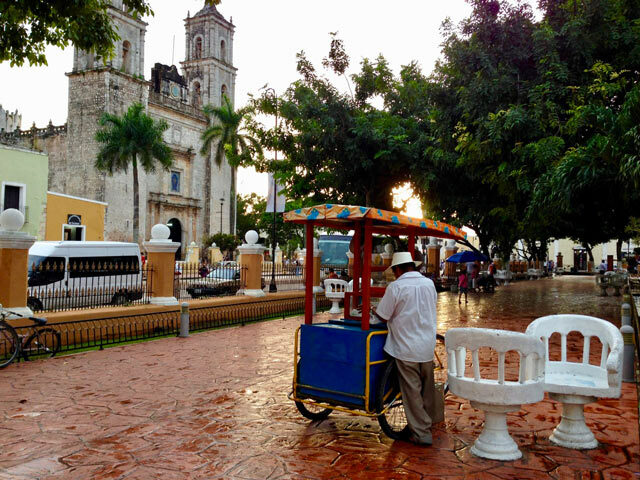 After our meal, we will have time to discover the colonial architecture of Yucatan, while walking in the main square of the beautiful historical center of Valladolid. 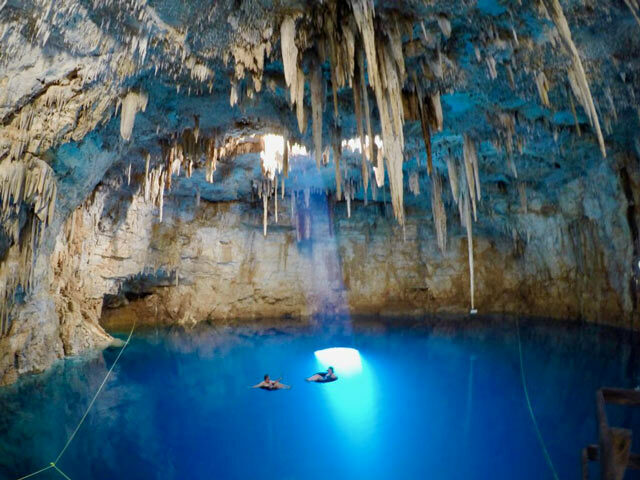 Discover one of the most beautiful and secluded cenotes in Yucatan. This cenote is truly one of the highlights of the day so we will save that for the end (no buses or crowds are here, which is a rare thing, as most cenotes of Yucatan have big crowds from the tour buses of Chichen Itza). Personal Guide for the day. 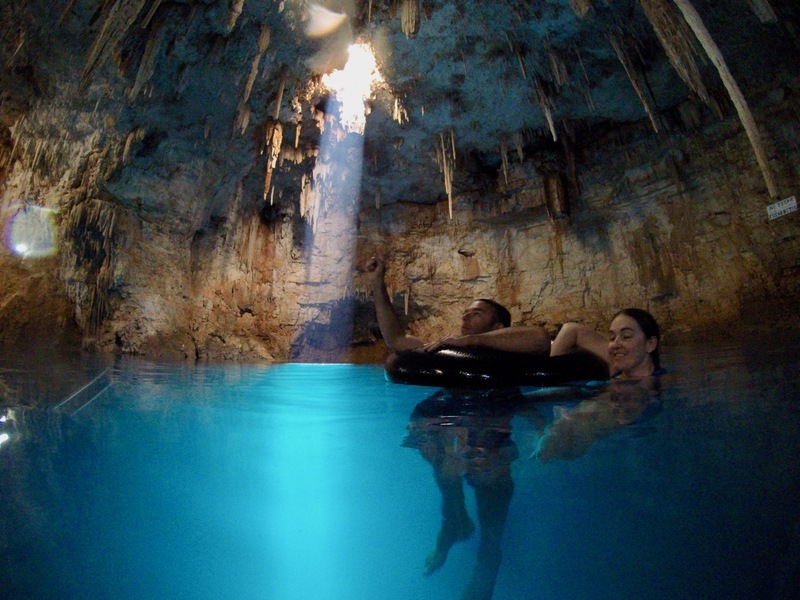 Entrance fees to archeological sites and cenote. 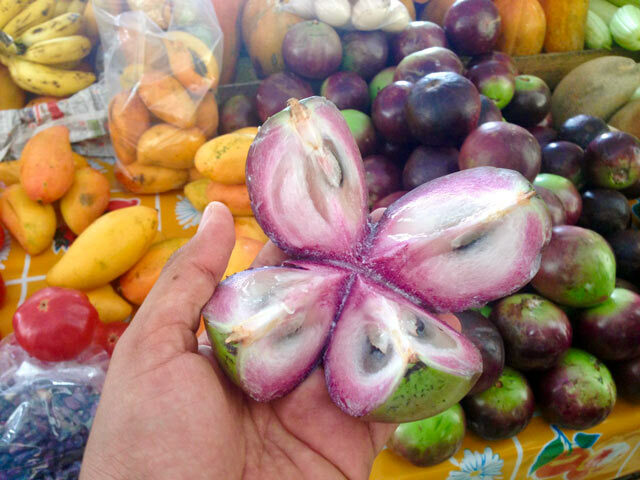 Fruit tasting at the mayan food market. 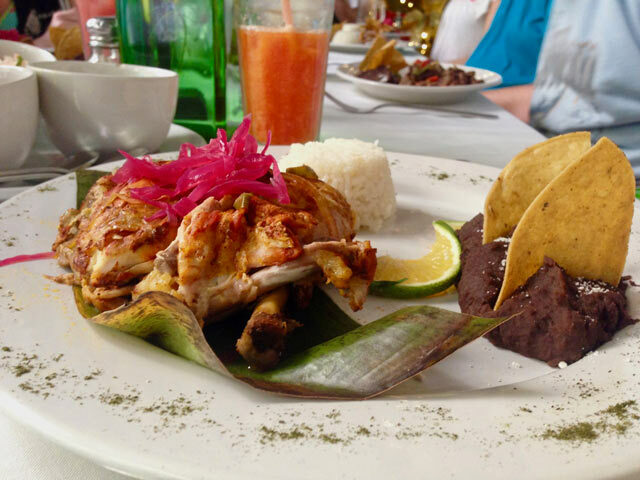 Delicious 3 course meal of yucatecan cuisine.